Can You Win This Yorkville Team’s Trivia Night? Jennifer Swanson, a teacher in the Coal City School District, serves as Team Captain for the Polar Coalers – a group of district administrators, general education teachers, special education teachers, support staff and high school students. They have been plunging since 2013, however, Swanson has been taking the Plunge for the last 7 years. The Polar Coalers formed in an effort for the district staff to both show support for their Special Olympic athletes as well as raise awareness in their community about what the program does locally. “The athletes and what Special Olympics does for them is what keeps us all coming back,” Swanson explains. Swanson was pleased to have so many students involved in the Plunge who show support for their fellow classmates who compete in Special Olympics. Several high school and middle school students from Coal City compete in Special Olympics bowling, aquatics, bocce and athletics. One athlete took home a Gold medal at last year’s Summer Games. “Seeing the transformation in our students and the effect it has not only on their self-esteem, their social lives, and on their actual physical skills but also on their families and the lives they touch has been amazing to watch,” Swanson says. 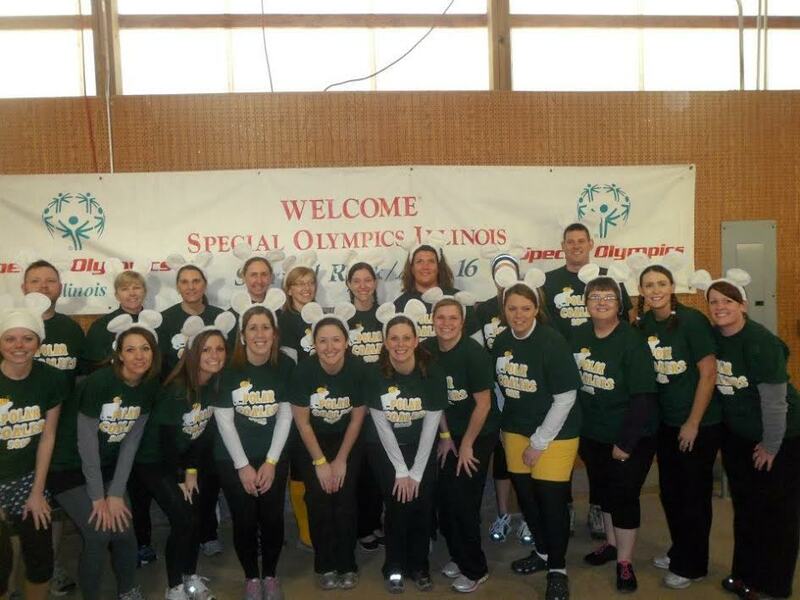 The Polar Coalers proudly host a fundraising trivia night each year in Coal City to help generate funds for their Plunge team, but also aids in increasing awareness of Special Olympics throughout the community. This year, they had more participants signed up than ever and were hopeful to surpass their previous trivia fundraising efforts of $13,000. Last year, they raised more than $30,000 total. This year the Yorkville Polar Plunge takes place on March 6 at Loon Lake. 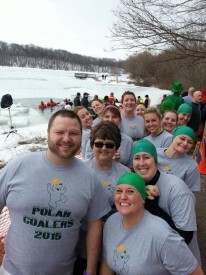 You can register to take the Plunge or support the Polar Coalers team.